We are excited to announce the general availability of a new feature for Azure virtual machines (VMs) called Write Accelerator! 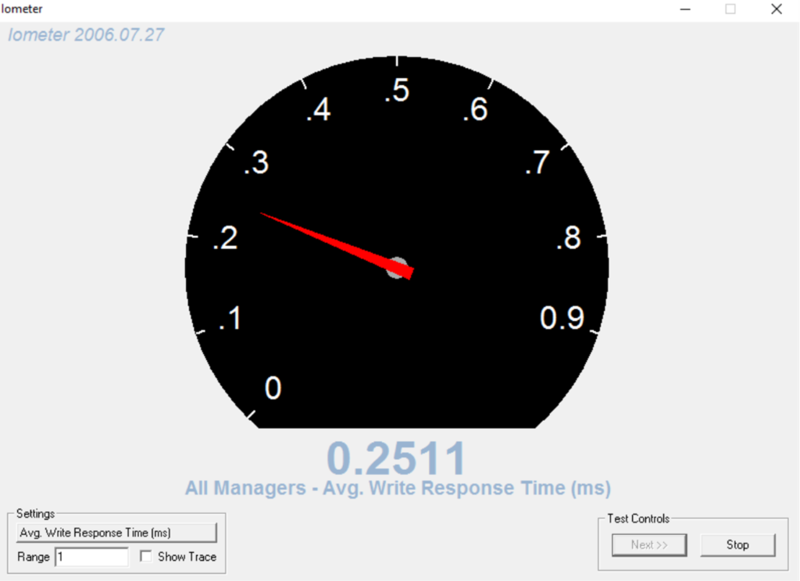 Write Accelerator is a new disk capability that offers customers sub-millisecond writes for their disks. 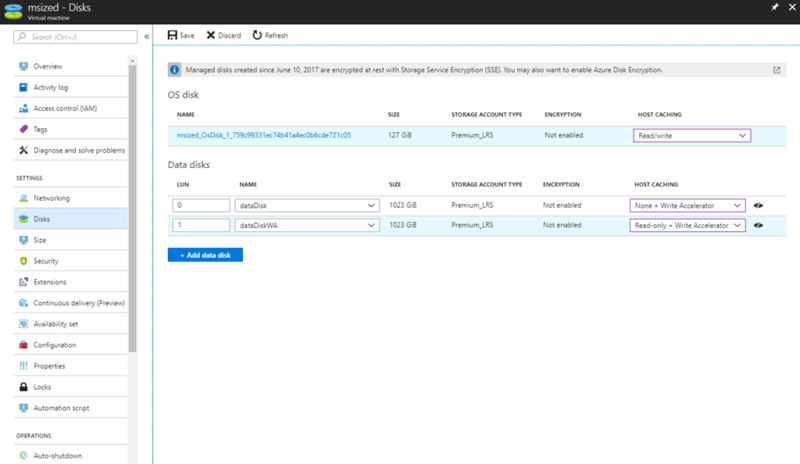 Write Accelerator is initially supported on M-Series VMs with Azure Managed Disks and Premium Storage. Write Accelerator is recommended for workloads that require highly performant updates, such as database transaction log writes. Write Accelerator is an exclusive functionality for Azure M-series virtual machines in recognition of the performance sensitive workload that is run with these types of high-end VMs. Technical details on enablement and restrictions can be found in our documentation. To verify that Write Accelerator is enabled for your VM disk, you can check in the disk status under Host Caching in the Azure portal as shown below. For more details, please see our technical documentation.